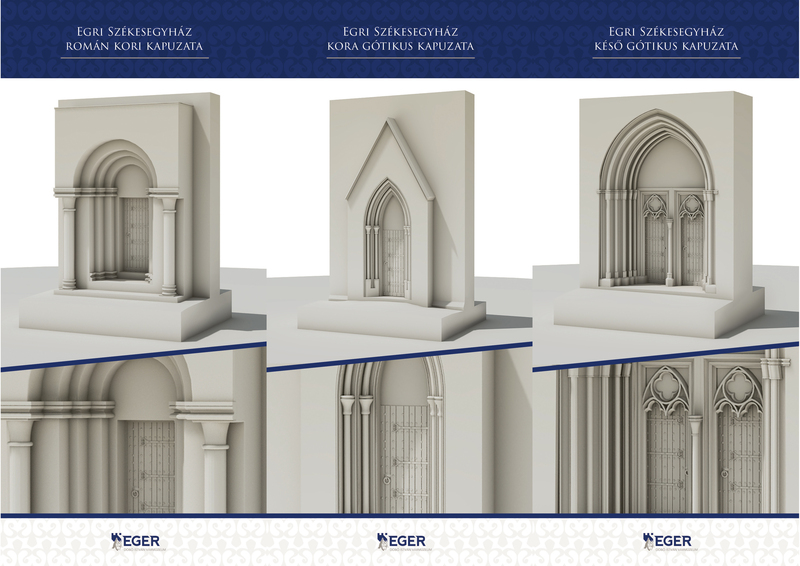 Eger Cathedral doorway reconstruction maquettes - Pazirik Informatikai Kft. | Pazirik Informatikai Kft. 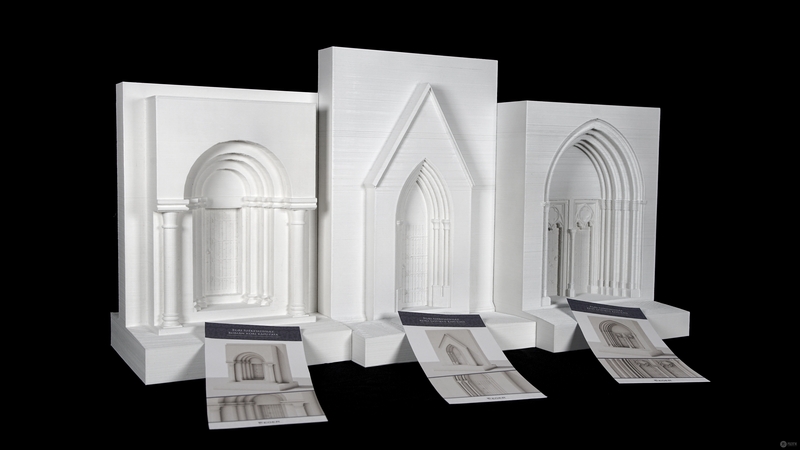 The models manufactured for the museum pedagogy workshops in Castle Eger help the education by letting children get a closer look at the typical doorway types of the 3 construction periods, the ones once represented in the Eger cathedral in the corresponding periods. 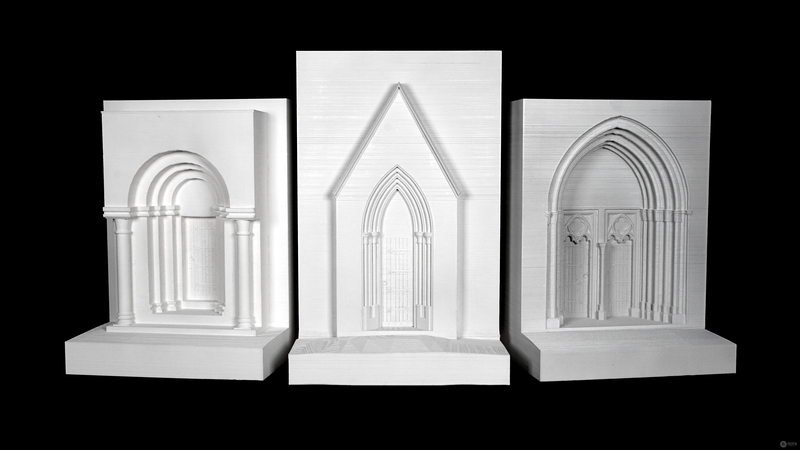 The wall segments present a Romanesque, an early Gothic and a late Gothic doorway, which can be touched or observed closely. The maquettes were 3D printed.